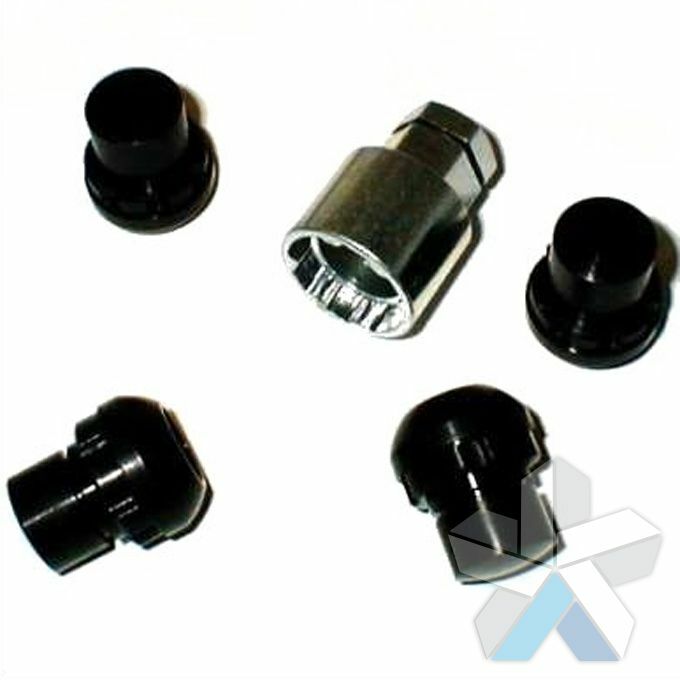 Whether you need Porsche wheel nuts, bolts or locking nuts you can select from our extensive range of parts below. All of our Porsche products are authentic, we do not sell copies or replica parts, and as one of the UK’s largest alloy wheel suppliers we source all of our products through an established supplier network - bringing you Porsche parts and accessories at extremely competitive prices. To help you find the product or part that you need we have included the Porsche part numbers below - where applicable. 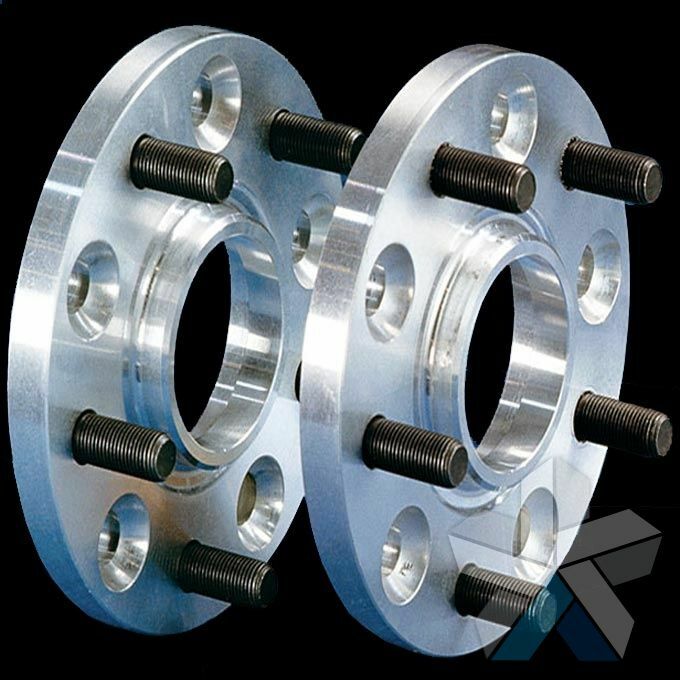 If you are unsure of the part number or whether the part will fit please call or email us - our technical team will be happy to help. 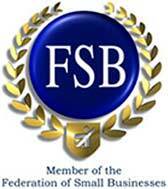 Our products are sold in a variety of pack sizes; if you need a different quantity please ask. 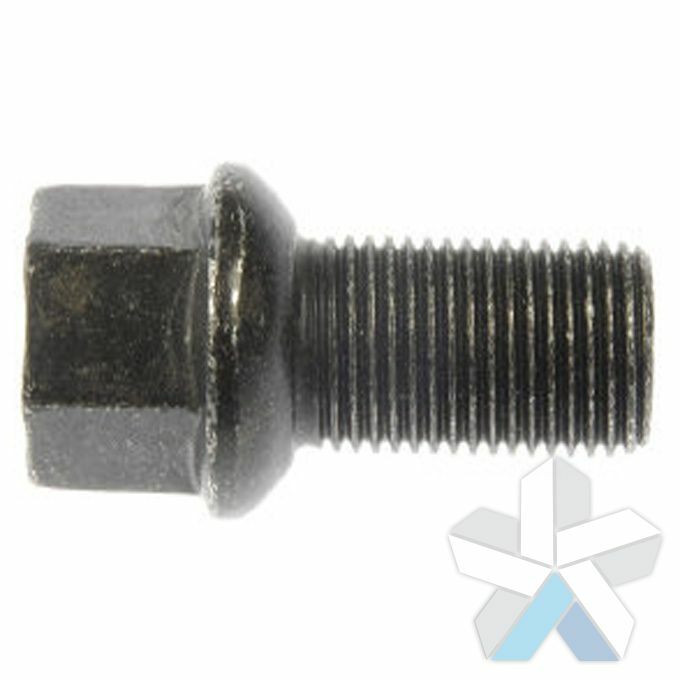 Our Porsche wheel bolts are original parts and have been manufactured to the highest tolerances. 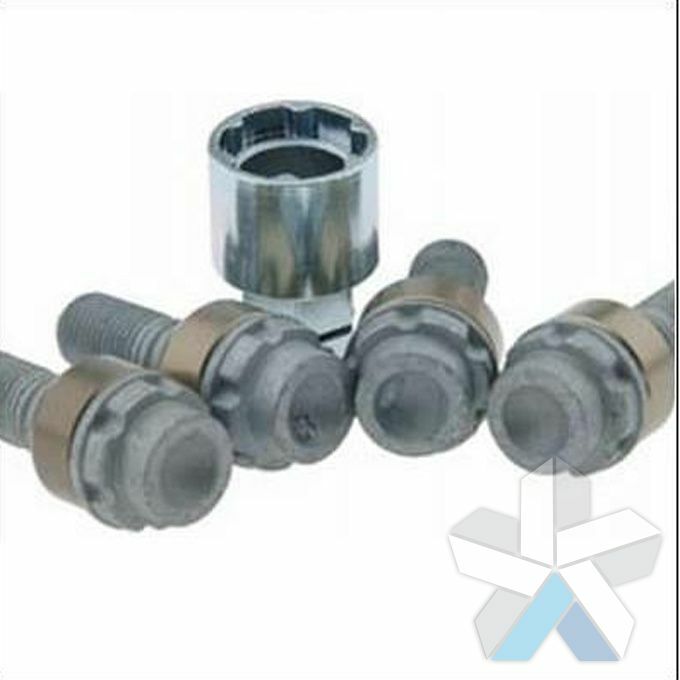 Customers usually purchase Porsche wheel bolts from us when they are buying new wheels for their vehicle, or to replace a set of bolts that have suffered from corrosion. 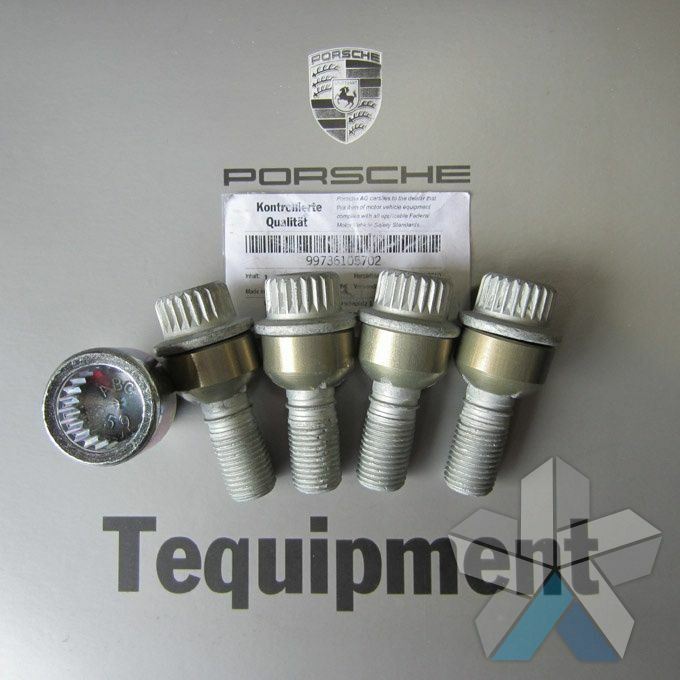 Porsche bolts and wheel nuts on this page can be used as ‘like for like’ replacements for the originals, please make sure you order the correct size. 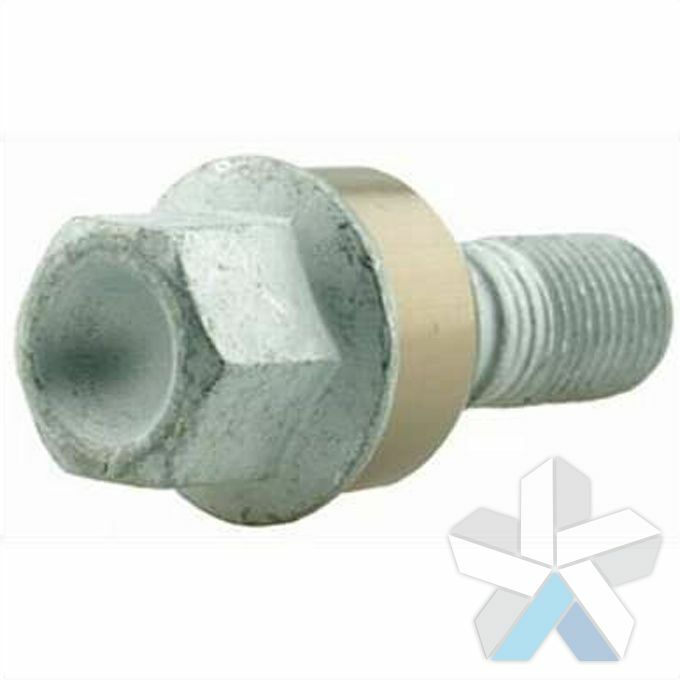 If your existing wheel bolts are suffering from corrosion we recommend that you replace the complete set. 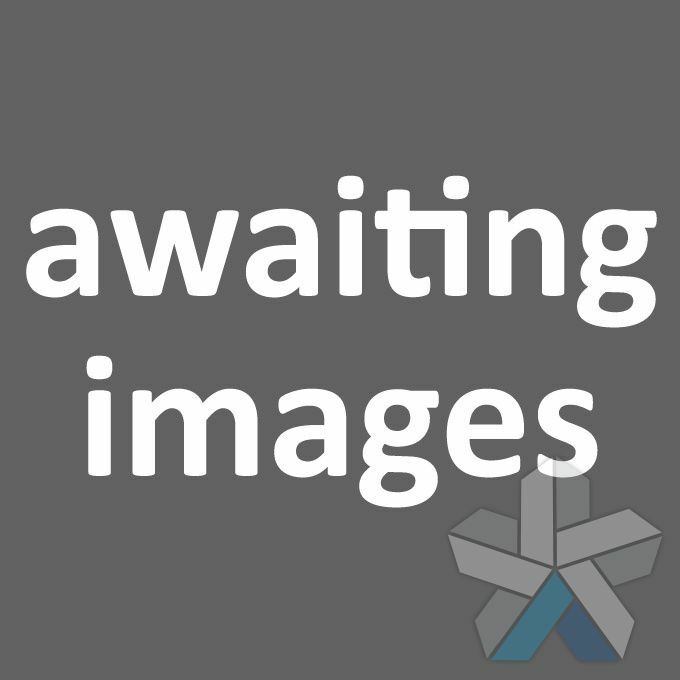 We stock Porsche wheel nuts to fit most models, however if you can’t find the parts you are looking for please contact us. 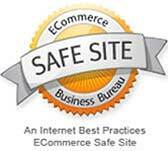 We can often source parts not listed on our website. 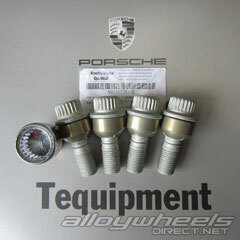 We sell authentic Porsche locking wheel nuts and bolts to prevent theft of your new or existing alloy wheels. As authentic parts, all of our locking wheel nuts are manufactured by Porsche and conform to their quality and engineering standards. 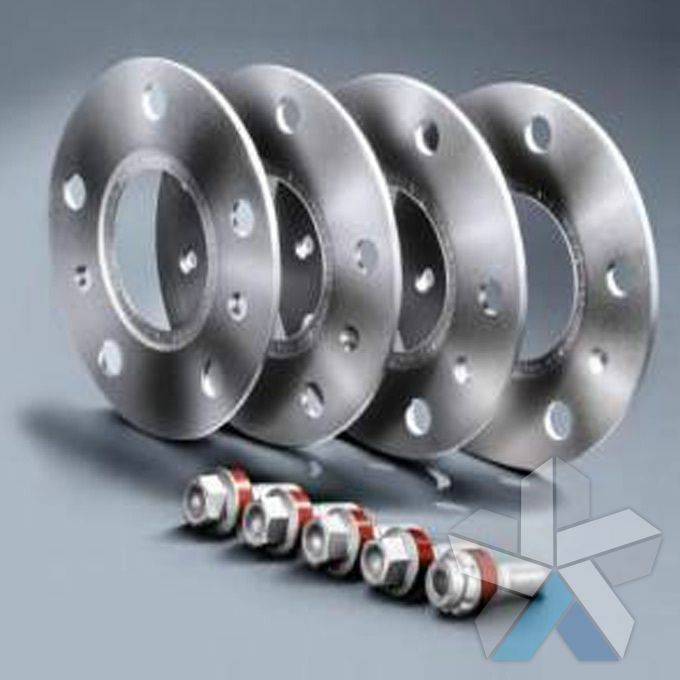 All Porsche locking wheel nuts undergo extensive testing and are highly resilient to attack and wheel theft. 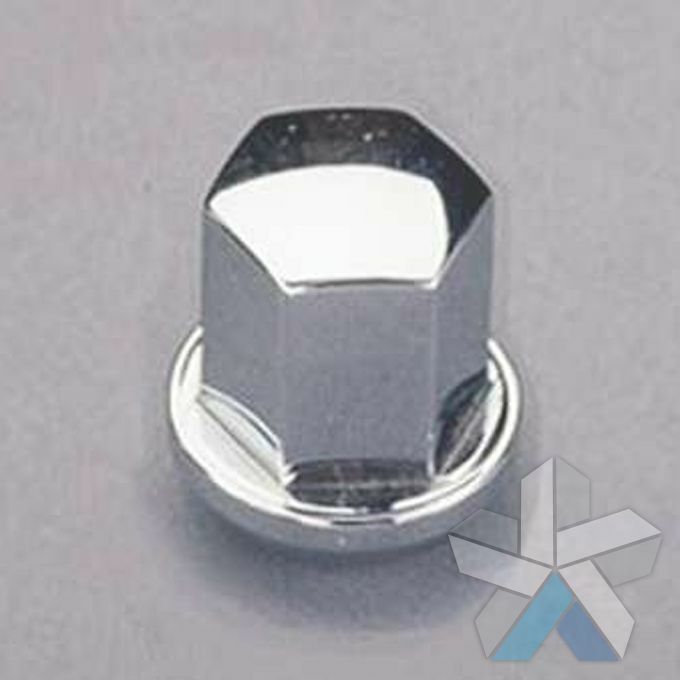 All of the locking nuts on this page are corrosion resistant as standard. Set of 5 covers for the spacer securing nuts complete with tweezer style extractors.